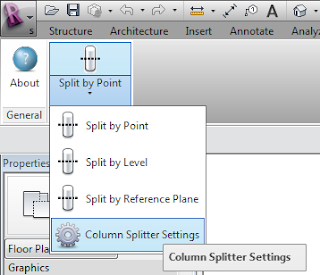 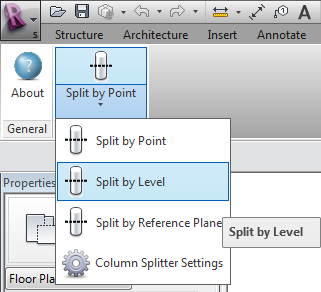 Splits one or multiple structural or architectural columns by point(s), level(s), or reference plane(s) with specified gap offsets. 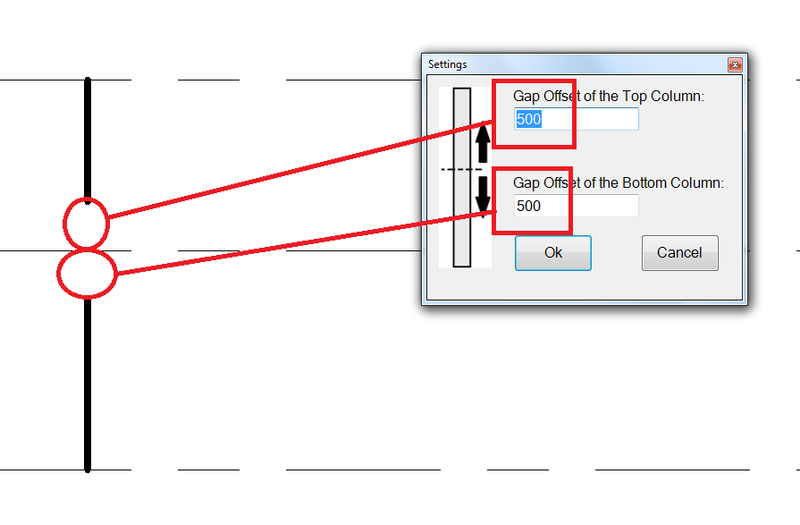 Upper textbox will leave a gap offset to the top column. 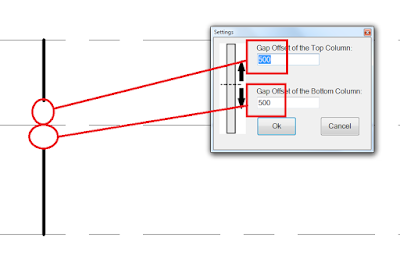 The lower textbox will leave a gap offset to the bottom column. Added Autodesk® Revit® 2017 support. The free Column Splitter add-in is brought to you by StrucSoft Solutions Ltd.